Artistic Media Design has a new recipe card for your bridal showers and other special occasions! This new design—Black Damask with Red Roses—provides a new look for your recipe cards. The colors are great to match a black and red wedding, but are also pleasant-looking on their own. They provide a very sophisticated look and are simply a must-have for your bridal showers! 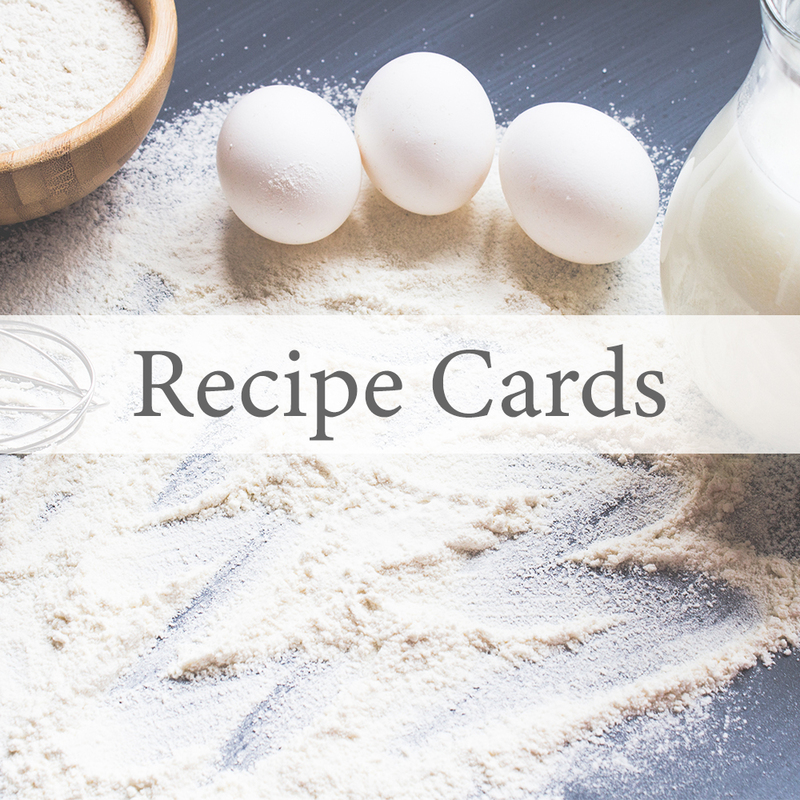 The cards are large and provide space for your guests to write out their recipes for you to enjoy. 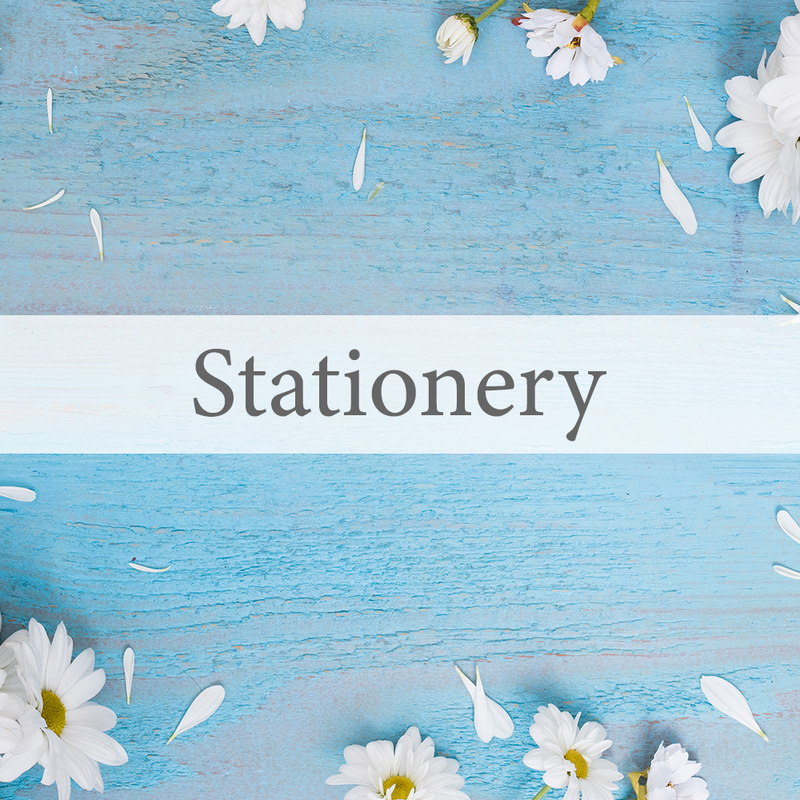 They’re simply the perfect gift for not only bridal showers, but weddings and other special occasions as well! 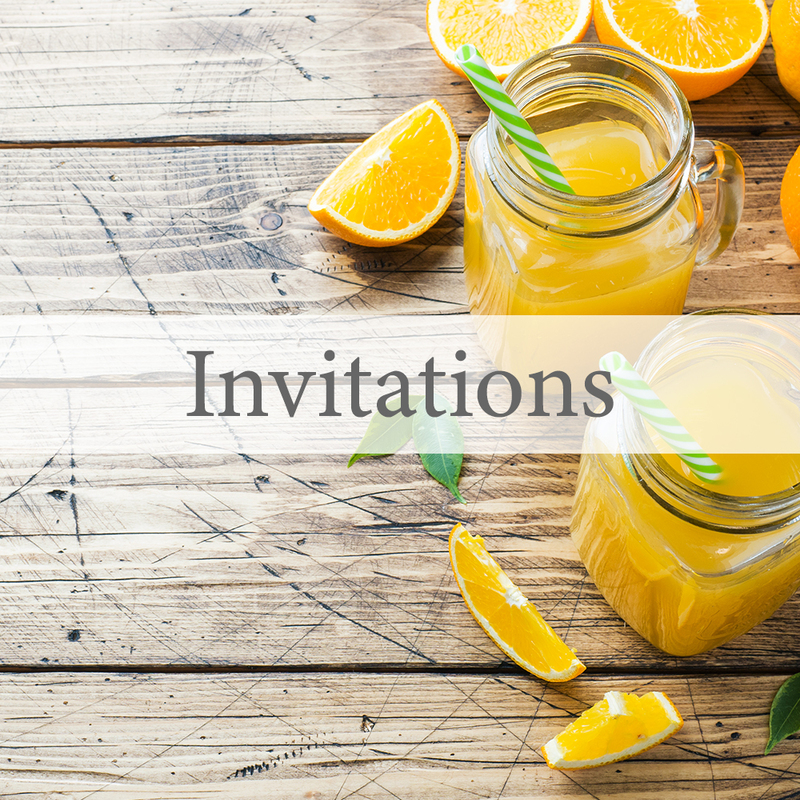 Recipe cards, while they may not be something that everyone has at their bridal showers, are coming back in style. They provide a way for all guests to give a gift to the bride-to-be. They also are something that many people can benefit from. They are creative and a fun way for people to connect at parties! 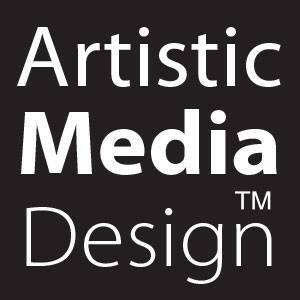 Like all Artistic Media Design products, they are of premium quality and have a classic design. 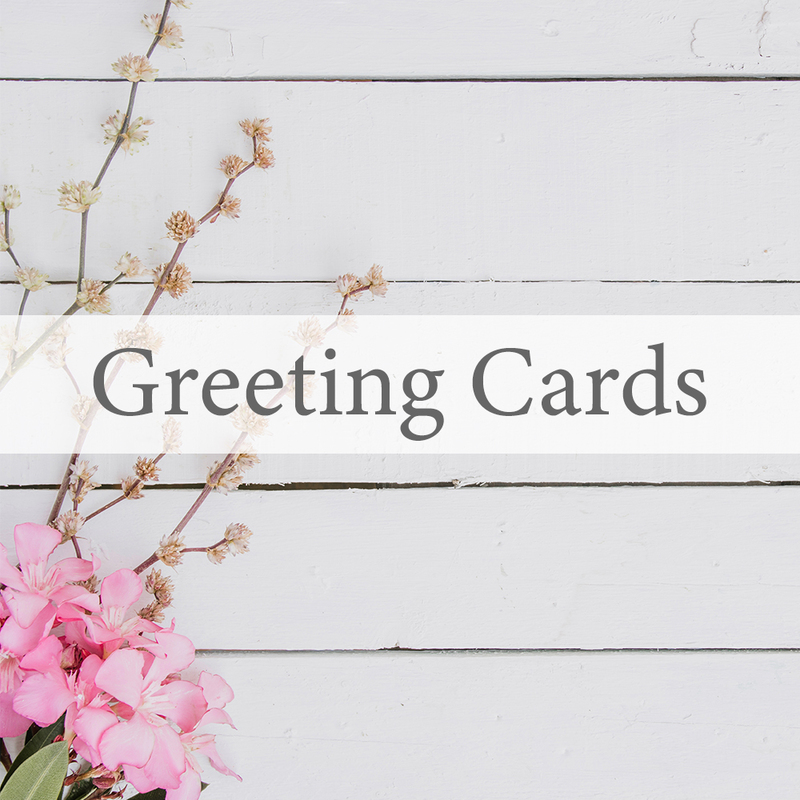 They come in a set of fifty cards and are made of heavyweight smooth white cardstock. The cards are 4” by 6” and are made and shipped in the USA.